Most of the universities THE WEEK team visited for the survey gave emphasis to research and innovation, tweaking the curriculum according to the requirements of the industry. These universities have a research-based approach, and aim to make their students employable and industry-ready. The interdisciplinary nanotechnology centre at AMU has around 15 students who are doing their BTech in nanotechnology. “We are also working on a project given to us by the department of biotechnology, government of India, based on transitional research on biologically produced nanomaterials, and their biomedical applications,” said Ahmad. 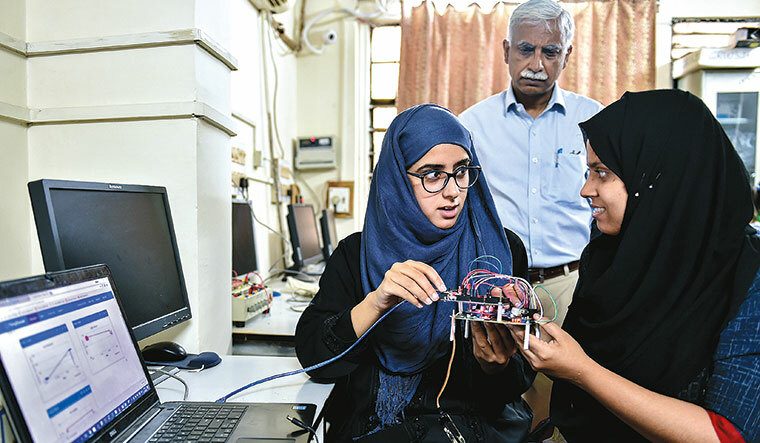 Simi Matloon and Sumairah Kareem, who are pursuing MTech in nanotechnology at AMU, said that the exposure they got was unique. Their research project on gold and silver nanoparticles with applications in health care had been a successful one. The department has also recently introduced PhD in nanotechnology. 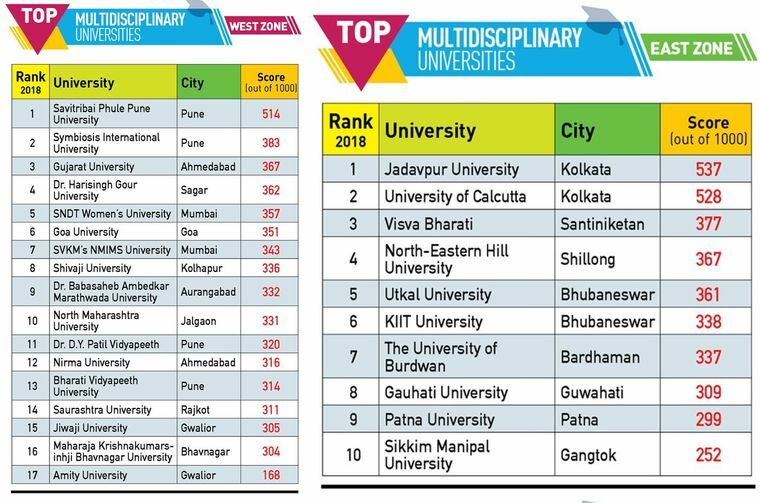 The students at this university score over many universities and institutions located in the metros as far as employment opportunities are concerned. 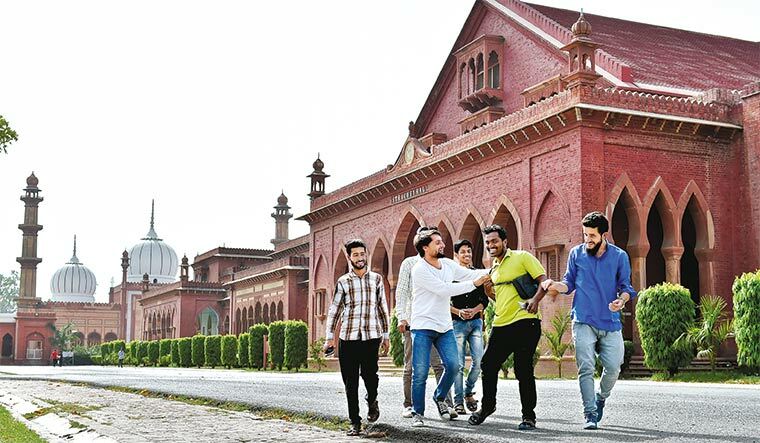 Students from AMU’s electrical engineering department secured jobs with many firms such as Accenture, Siemens and Tejas Networks, and some cleared the Indian Engineering Services exams. Some students like Maryam Viqar returned to the university for higher studies after working for a while. After her BTech, Viqar worked for a Middle-East firm dealing with fire alarm systems. She returned to pursue her MTech as she felt that it would improve career prospects. Another significant facility at AMU is its huge library, with almost 15 lakh books. In addition, there are around five crore e-books. It is open from 8am to 2am. Besides, there are sports facilities. 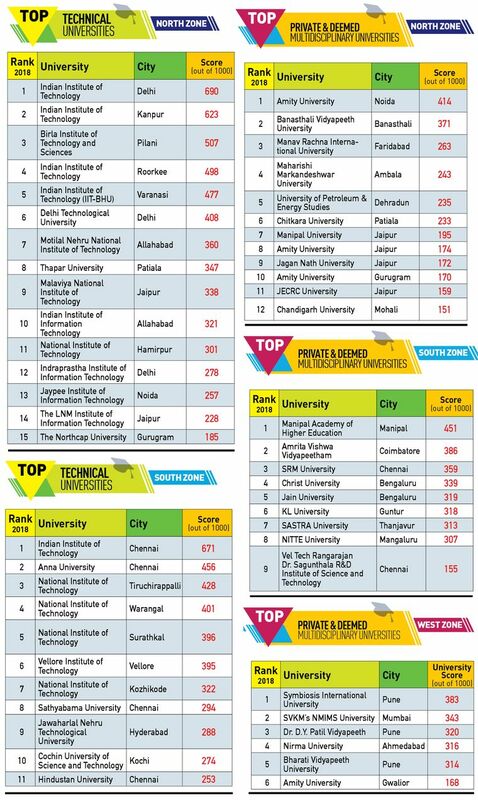 BHU in Varanasi is the third best multidisciplinary university in THE WEEK-Hansa Research survey. It has a self-sustained township with dairy farms, huge sports grounds and shops spread across the gigantic campus. Professor Rakesh Bhatnagar, the newly appointed vice-chancellor of the university, is on a mission to fill the 400 faculty positions that are vacant. Professor Mallickarjun Joshi, coordinator of the internal quality assurance cell (IQAC), said that BHU is a very traditional university, and that it scores over other universities in terms of the range of subjects that it offers. He added that the medical college of the university has a 1,000-bed hospital, and has one of the largest trauma-care centres in the region. Patients have been coming in from as far as Nepal, not to talk of nearby states such as Bihar, Uttar Pradesh and Jharkhand. We are aiming to work with the All India Institute of Medical Sciences (AIIMS) to look for possibilities in joint research. The aim will be to see how technology can help in medical sciences. The joint research initiative is the norm in many institutions in the US and Europe.” IIT Delhi is also planning to set up science parks on its extended campus, near Sonepat in Haryana. 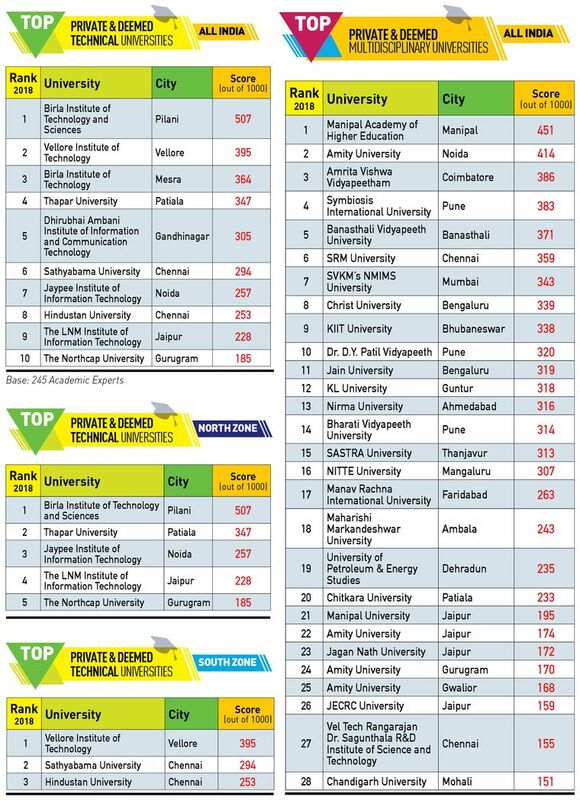 Private universities like Amity University, Noida, one among the best private universities in the country as per the survey, are also aiming at making a mark in the field of research and innovation. Since this university has multiple campuses overseas, students get an opportunity to go to foreign campuses and interact with students and faculty there. The university has nearly 32,000 students. 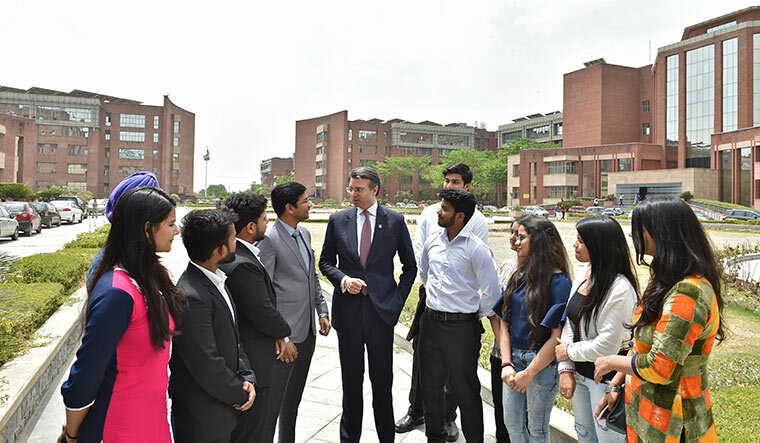 The huge campus of Amity University is a vibrant one, and besides providing international exposure, the students are given hands-on training in various fields. Saburi Khurana, who completed a course in corporate law from Amity, bagged a job with HCL. “We used to regularly have moot court sessions at Amity,” said Khurana. “I could brush up on my negotiation skills, and that has kept me in good stead. 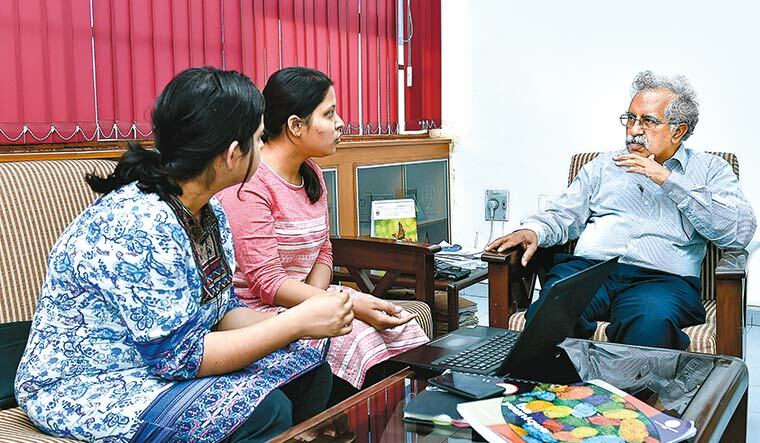 We also used to have regular sessions with senior persons from the corporate world, who used to guide us about corporate ethics.” Shrishti Yadav, who is doing her postgraduation in applied psychology at Amity, said that the internship the university had arranged for her with a practising psychologist gave her a unique exposure. He also explained that in order to provide choice, the university has introduced a number of new-age courses in energy management, aviation management and multimedia, to name a few. The university has also implemented the choice-based credit system to provide academic flexibility to candidates. Recently, Jain University was accorded graded autonomy status by the UGC. The laboratories at the university’s engineering campus have facilities such as wind-tunnels, and simulation technologies. One of the latest additions has been a fire lab at its global campus, established in collaboration with the UK-based Underwriters Laboratory. The university authorities claim that it is only the second education institution in India to have testing and training facilities in the field of fire engineering and testing. The university is introducing new courses in emerging areas—BSc in gaming, BSc in business analytics, BTech in artificial intelligence and robotics. Overall, the university has around 16,000 students, of which 600 are research scholars. 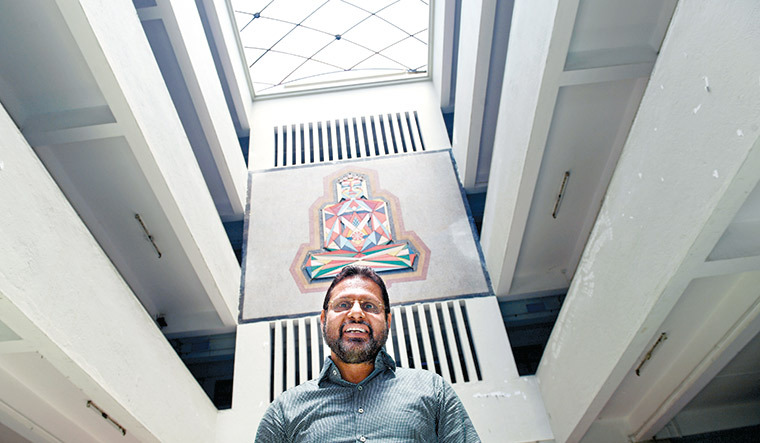 Kumar said the university also offers unique programmes—MA in diplomacy, law and business, and BA in global affairs, liberal arts and humanities. 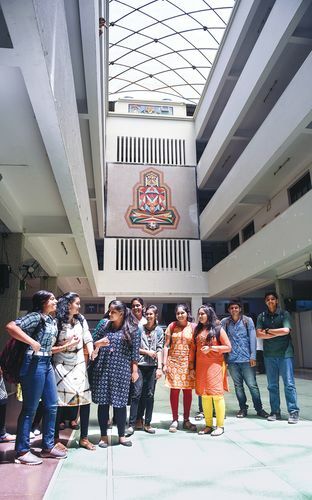 “The contemporary social, political, economic and technological context makes it imperative that our students acquire the skills, but more importantly, the conceptual tools that are applicable across domains, and also across cultural spaces,” said Kumar. 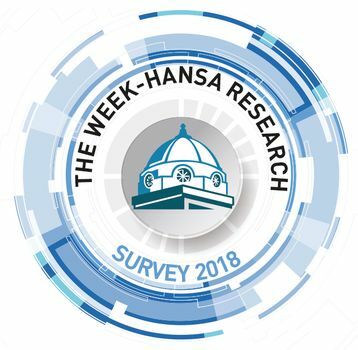 THE WEEK and Hansa Research conducted the Best Universities Survey 2018 to rank the best multidisciplinary and technical universities in the country. 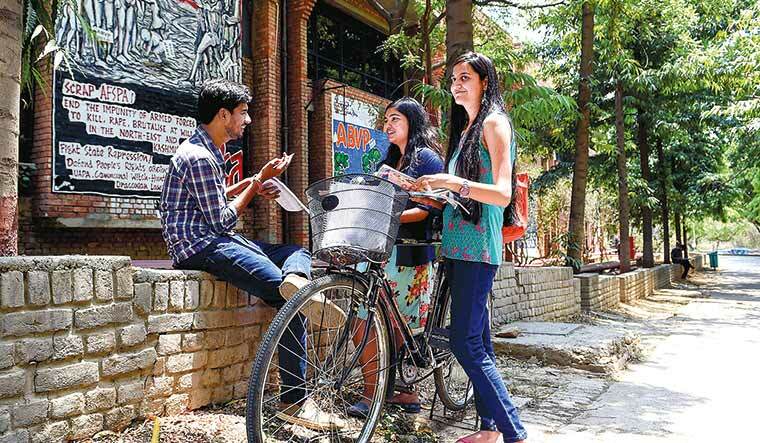 Universities recognised by the UGC, offering full-time postgraduate courses in at least two disciplines, and having graduated at least three postgraduate batches were eligible. A primary survey was conducted with 245 academic experts, spread across 19 cities. 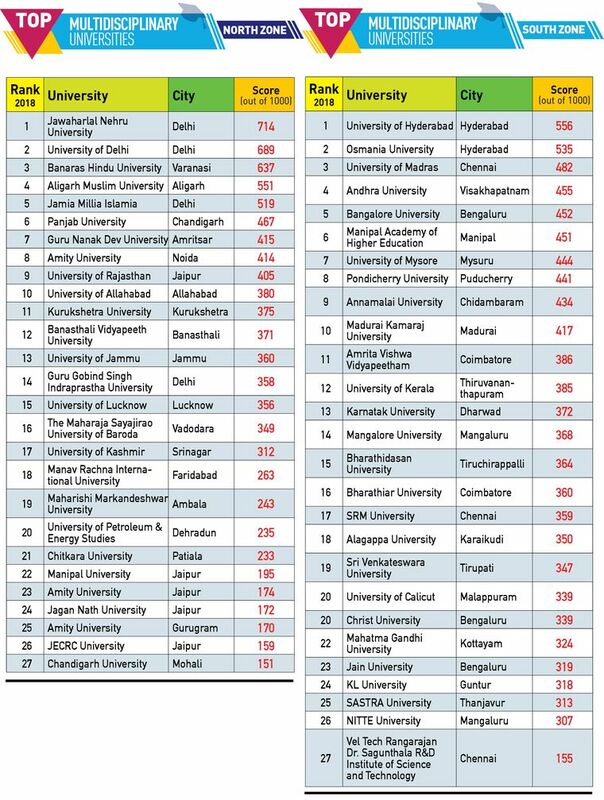 They were asked to nominate and rank the top 20 universities in India. Of the 245 interviews, eight were qualitative. This helped to get an in-depth understanding of the reasons for the rankings. Perceptual score for a university was calculated based on the number of nominations by experts and the actual ranks received. For factual data collection, a dedicated website was created and the link was sent to more than 550 universities. Forty-six universities responded within the stipulated time. Those that did not wish to be ranked were omitted. Some universities could not respond to the survey. For these universities, composite score was derived by combining the perceptual score for the university with an interpolated factual score based on their position on the list.